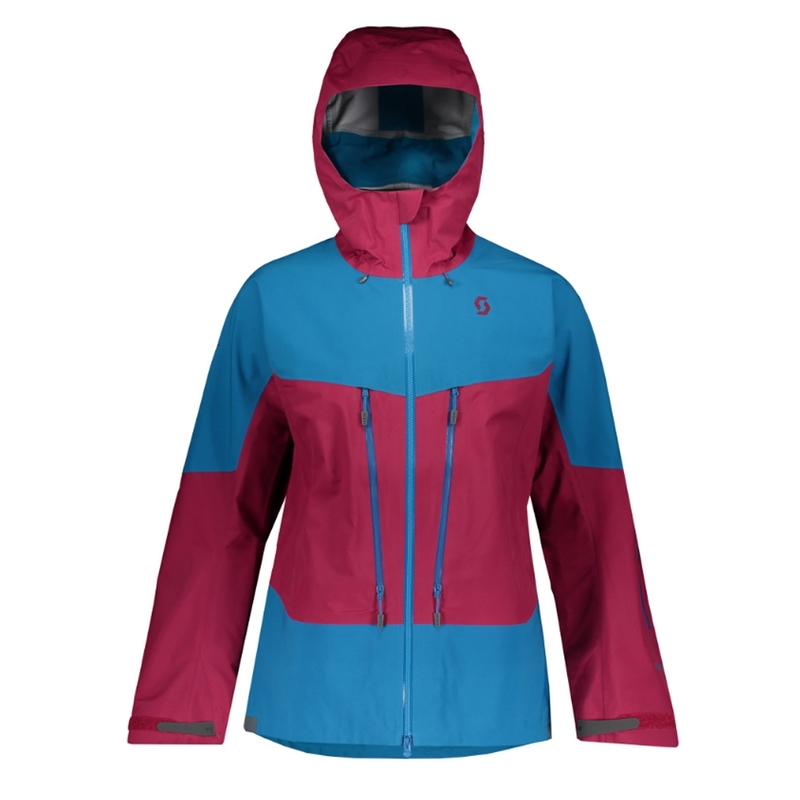 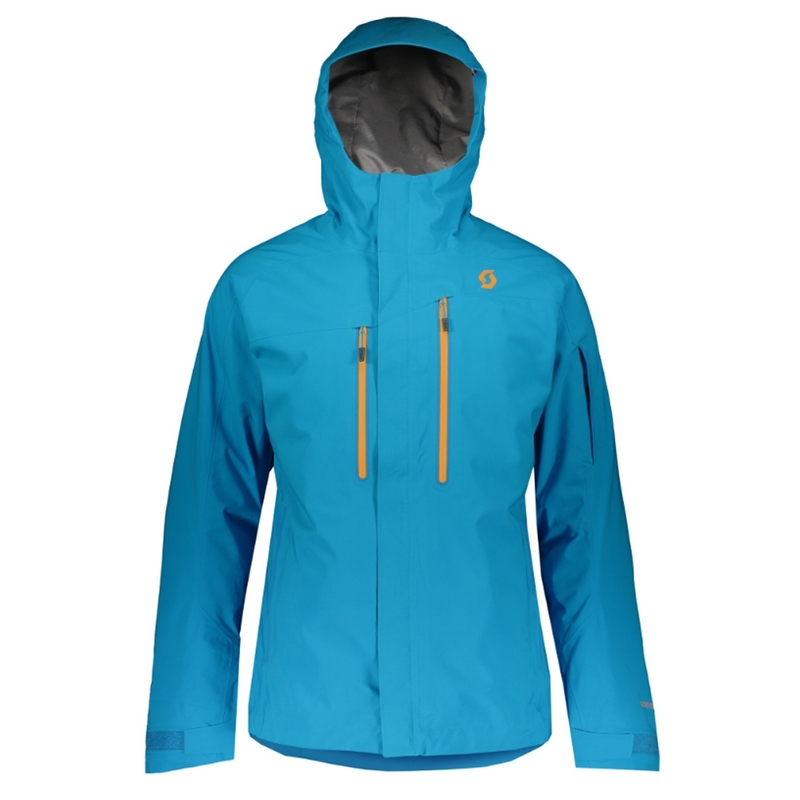 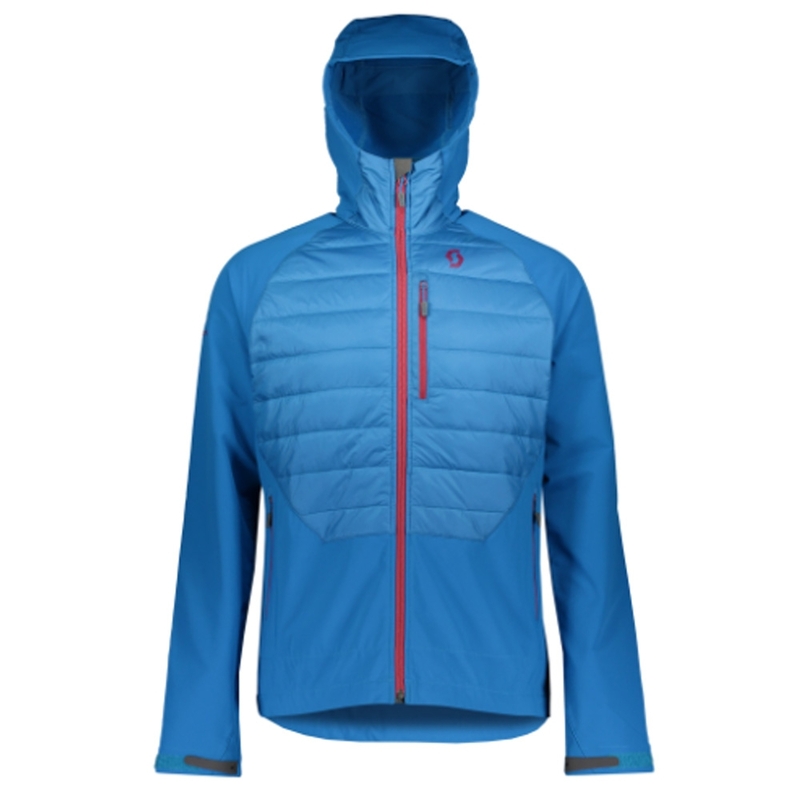 The Helly Hansen Womens Limelight Jacket is waterproof, windproof and breathable and contains Primaloft Lux insulation. 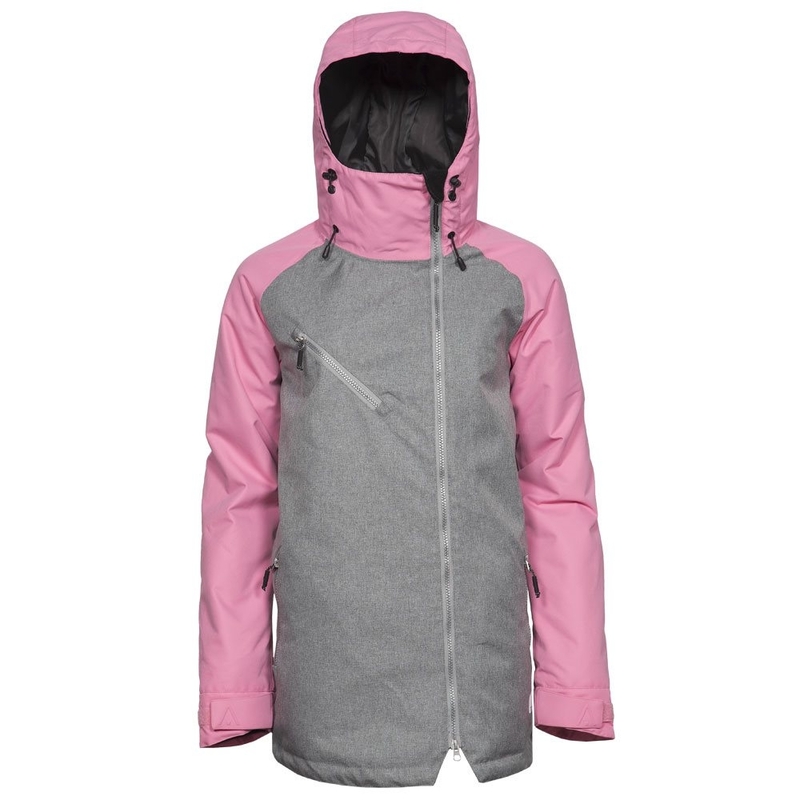 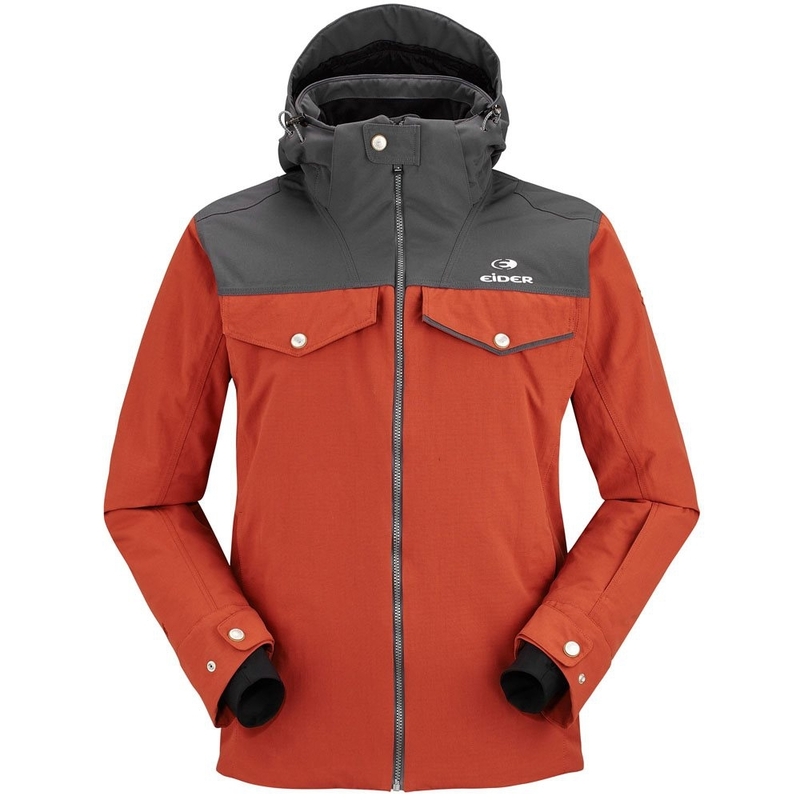 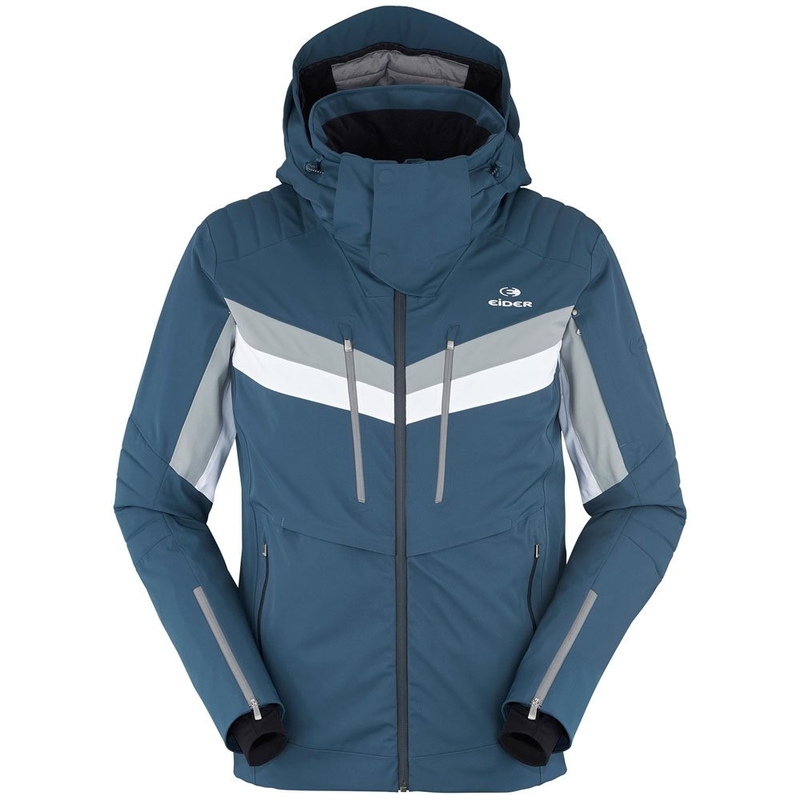 The Helly Hansen Women’s Limelight Jacket is a fully insulated ski jacket which features Primaloft Lux Insulation for unmatched synthetic warmth. 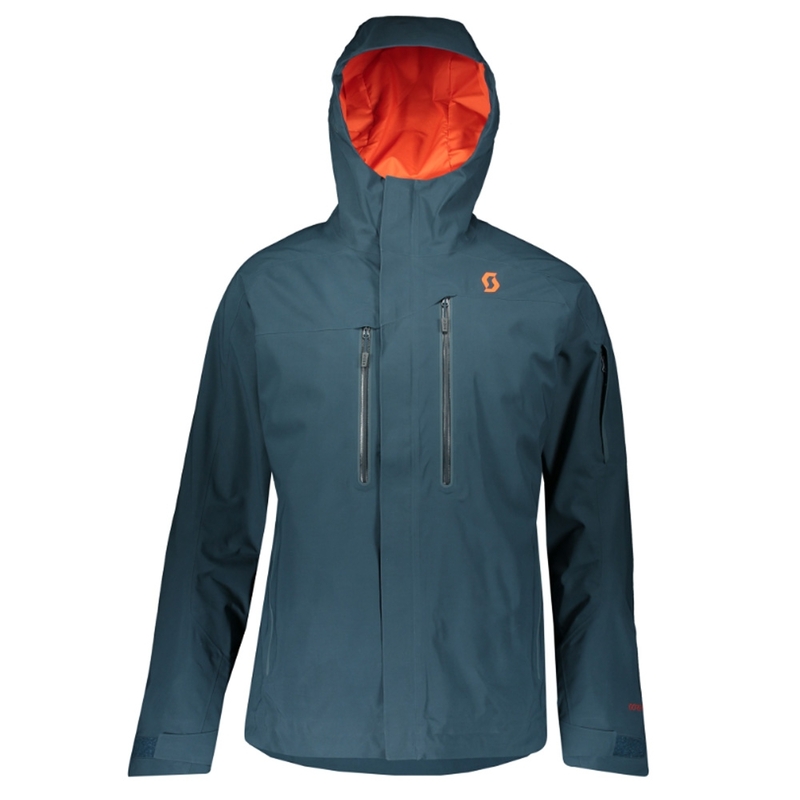 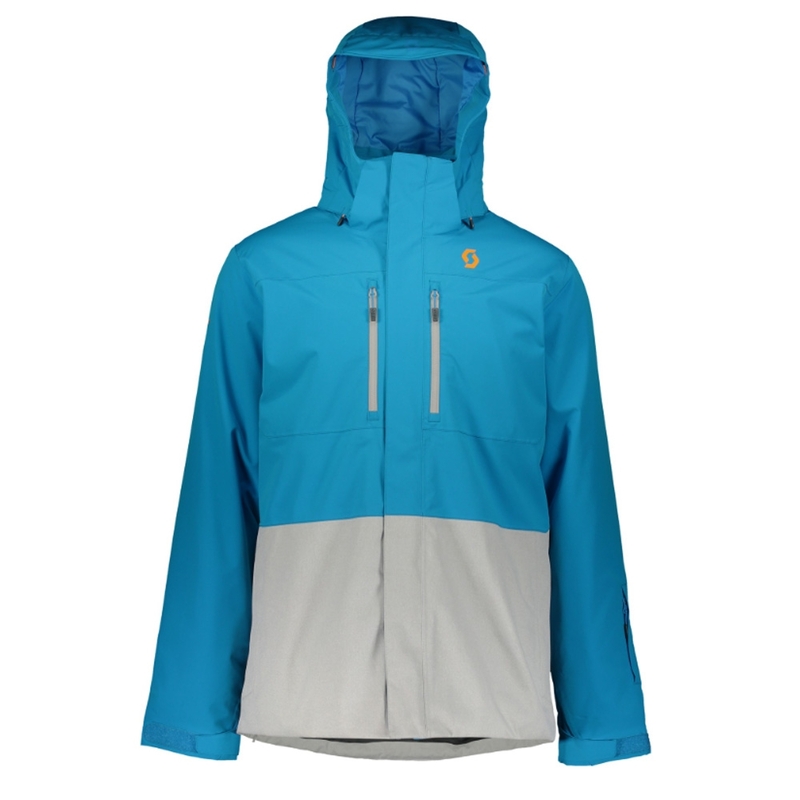 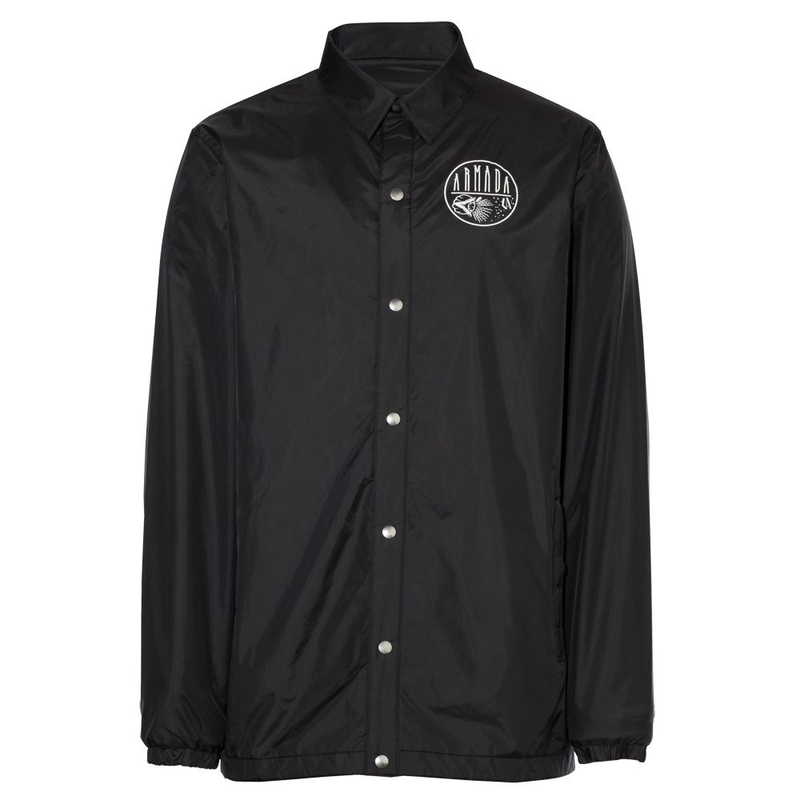 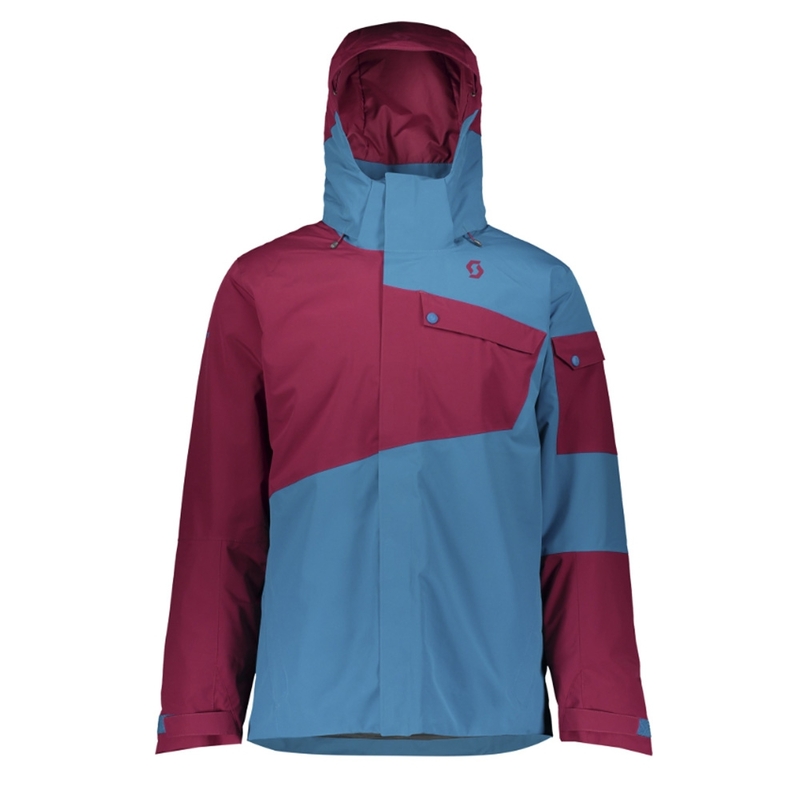 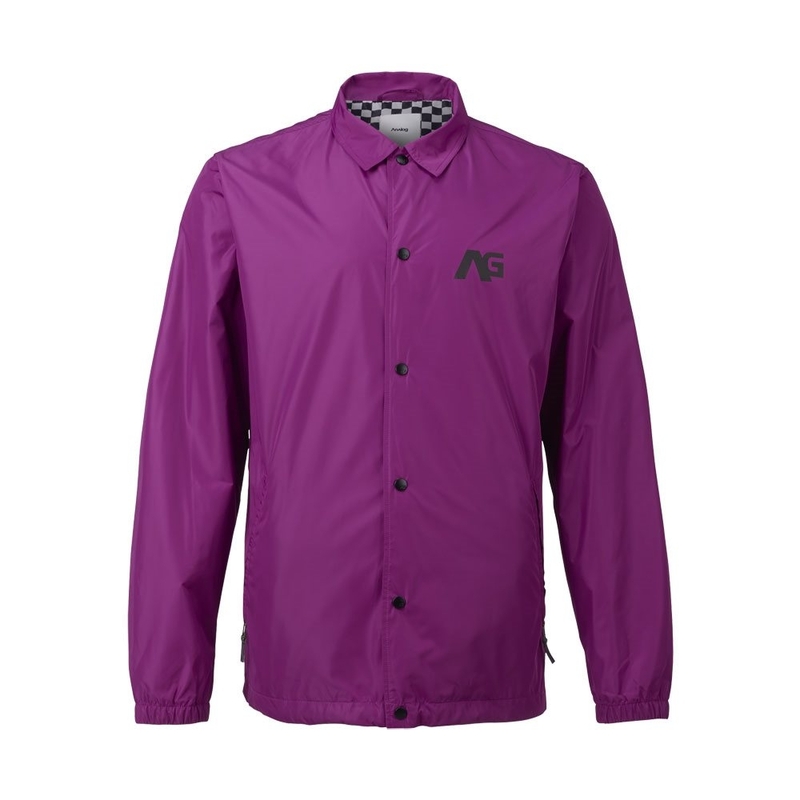 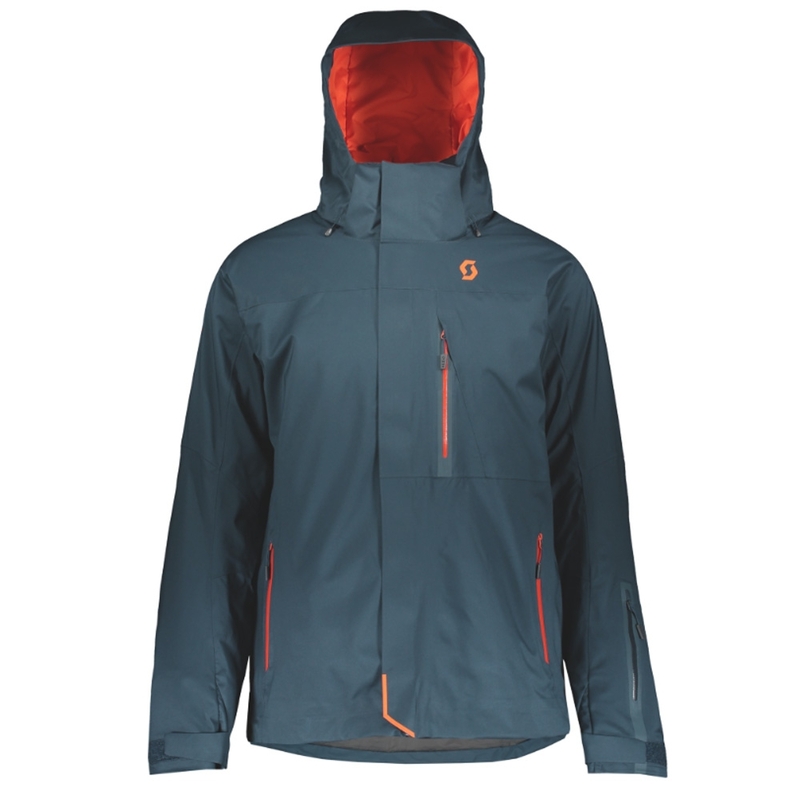 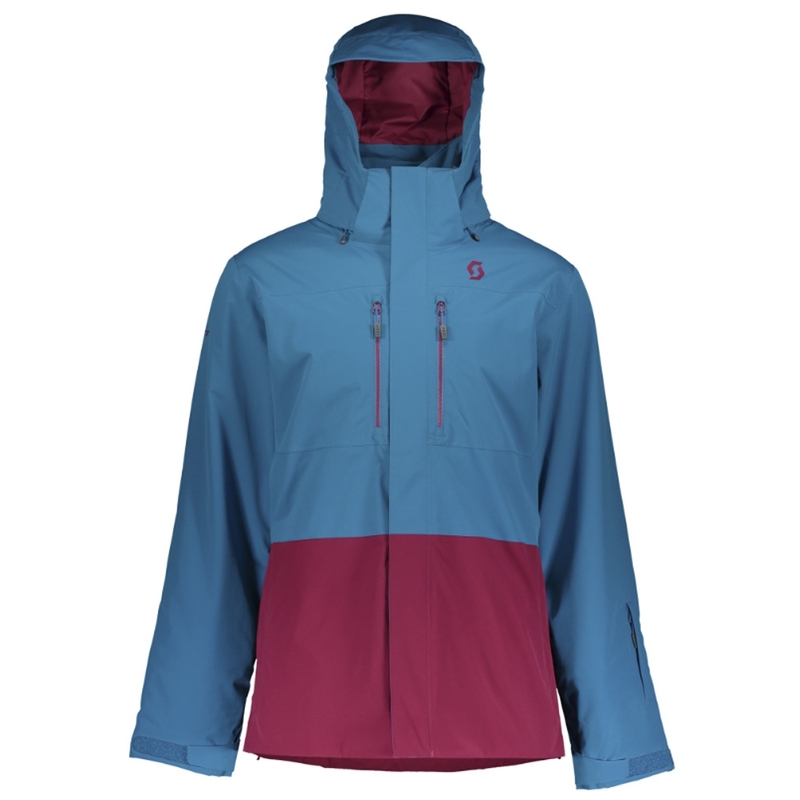 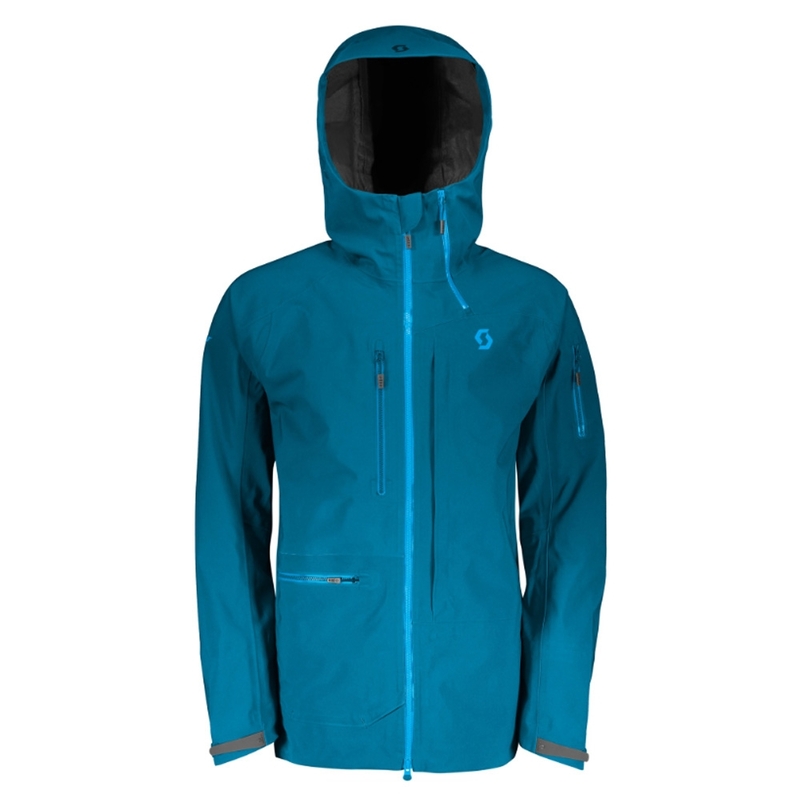 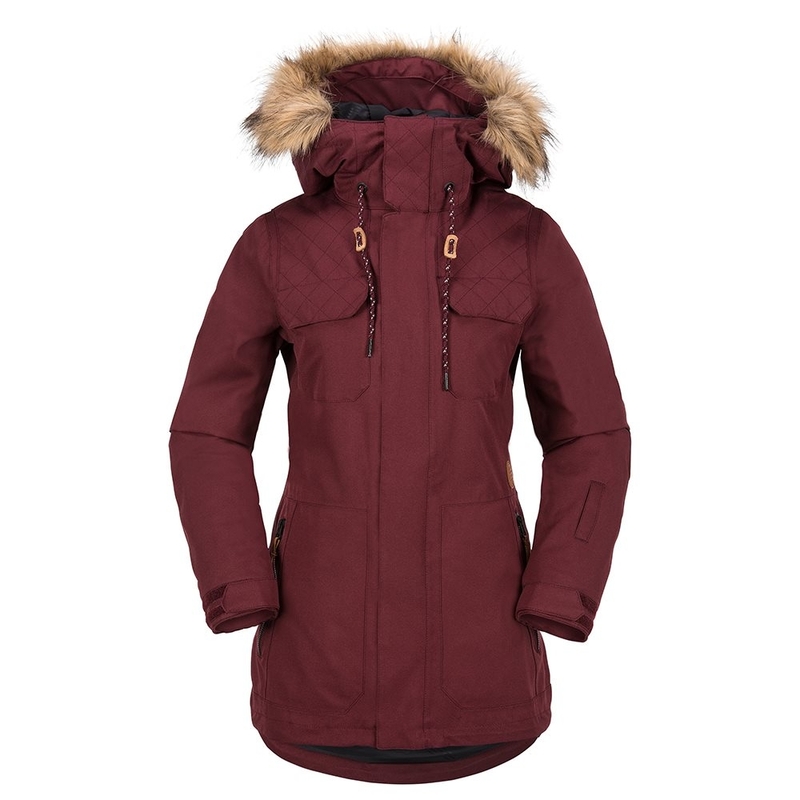 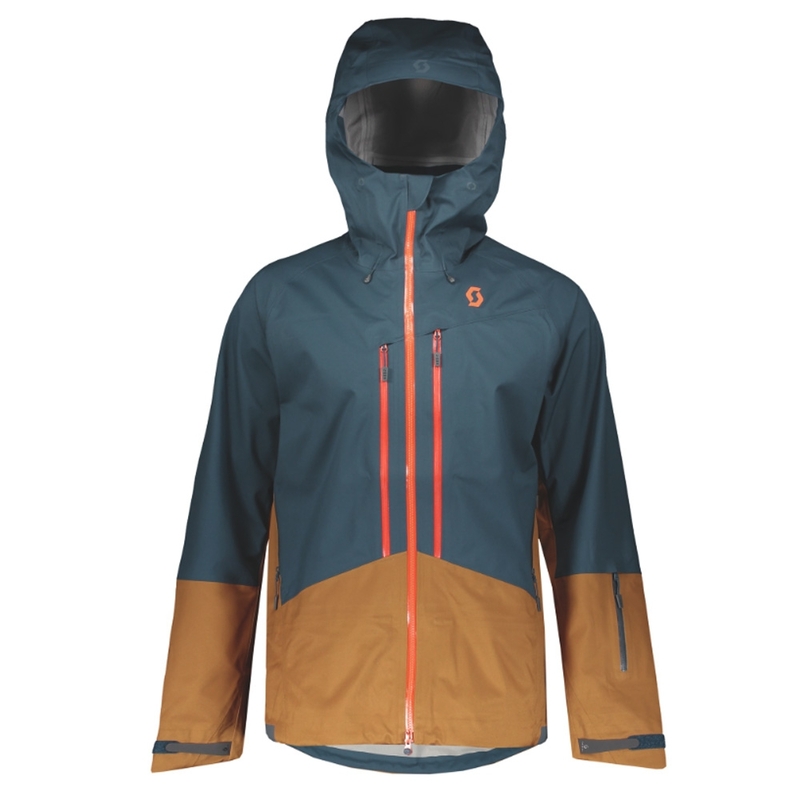 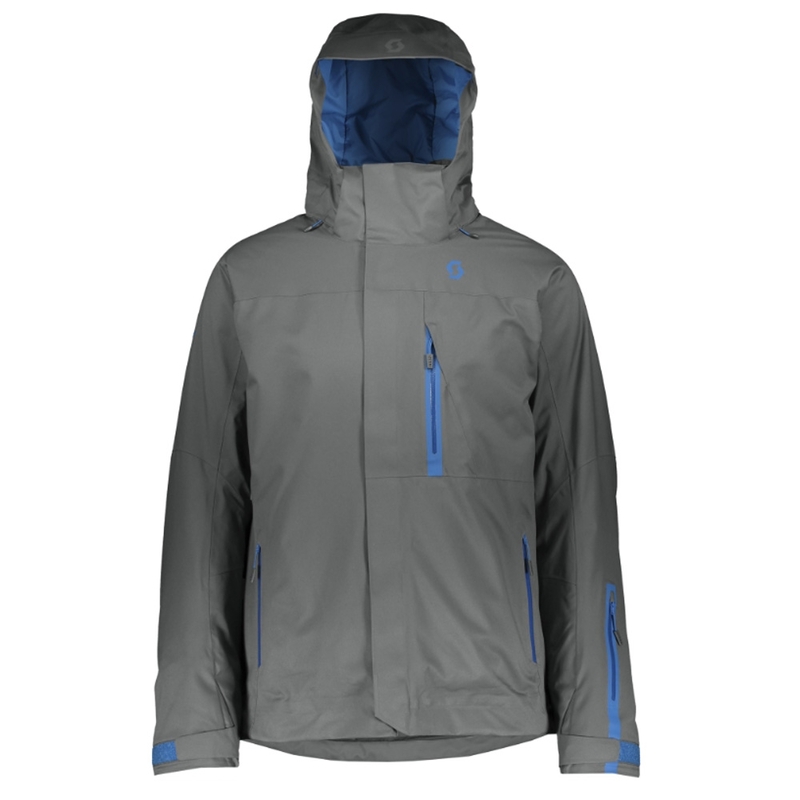 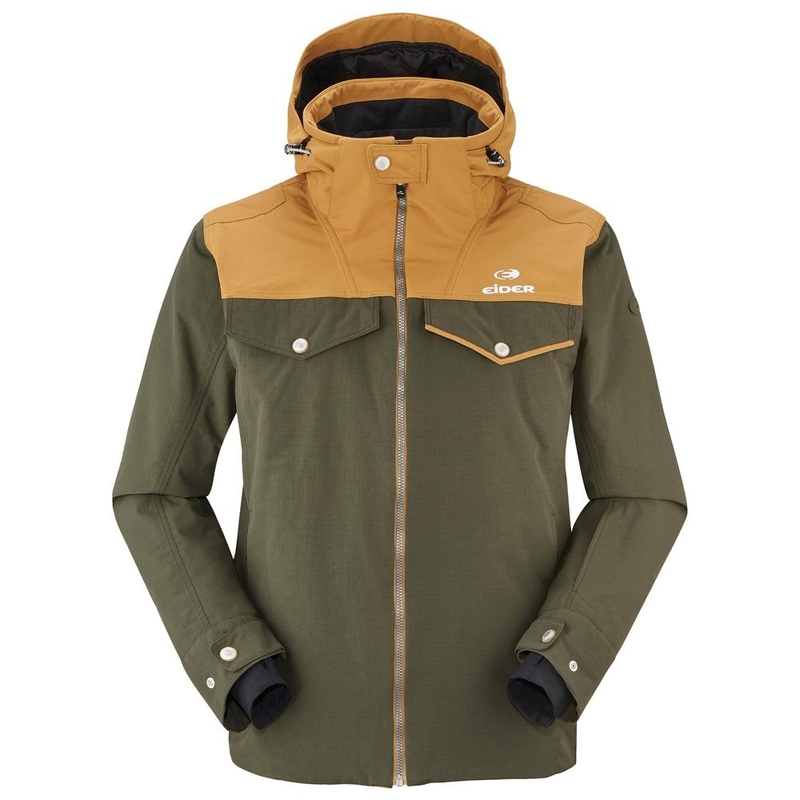 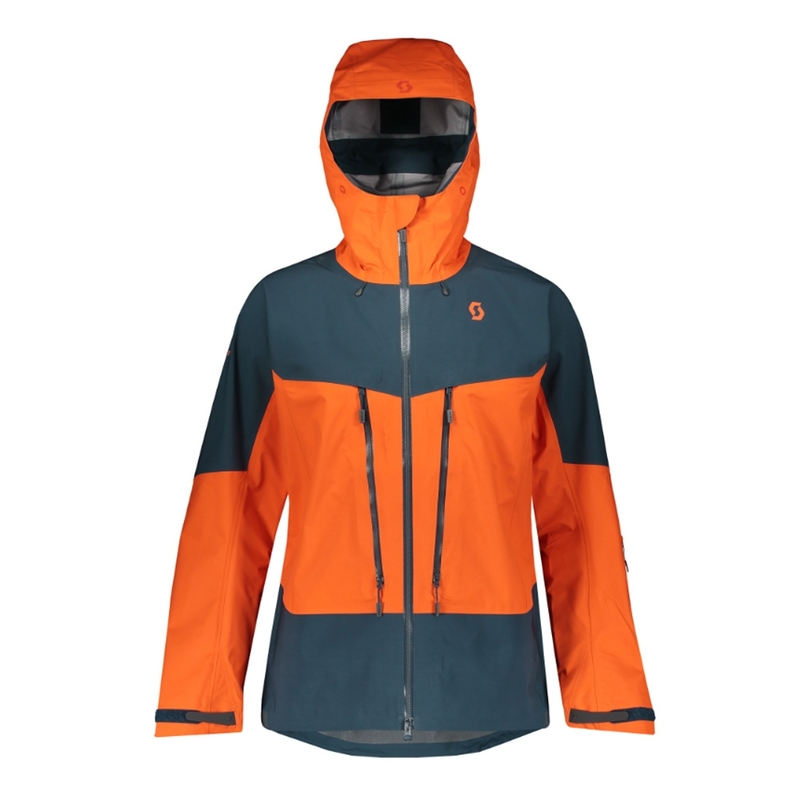 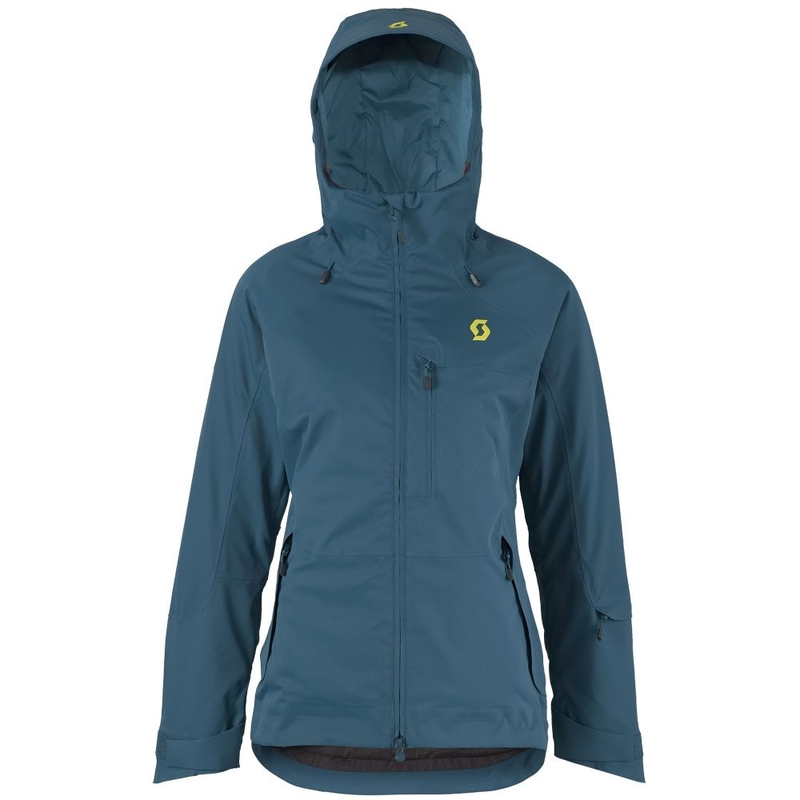 It has a waterproof and breathable construction keeping you dry and cool all day long on the mountain, alongside this it has a DWR (durable water repellent) coating and water-resistant zippers just adding to the waterproofing. 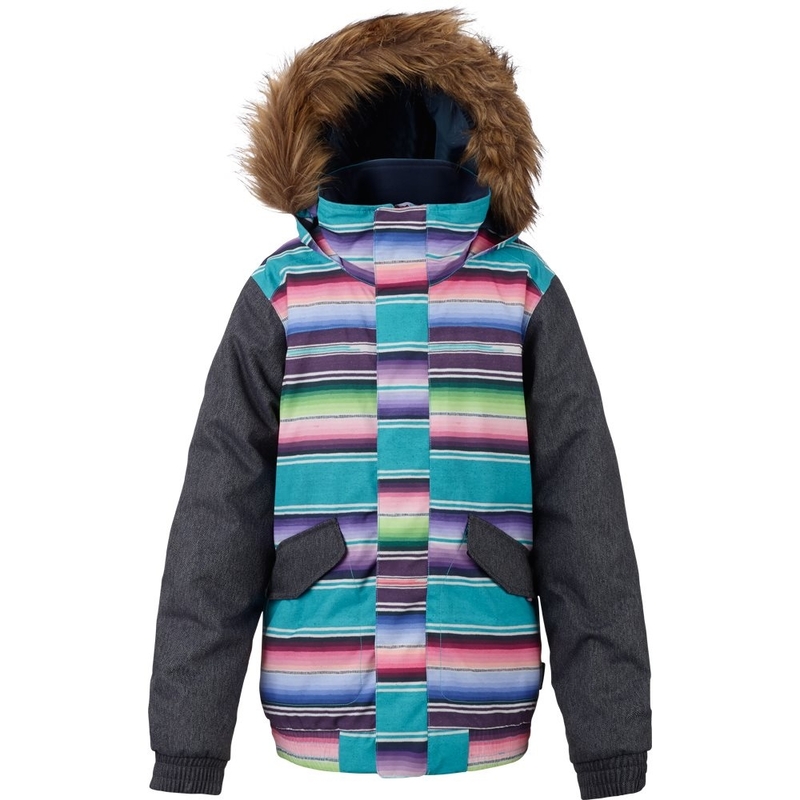 A Life Pocket designed to keep your electronics warmer and keep the battery warmer. 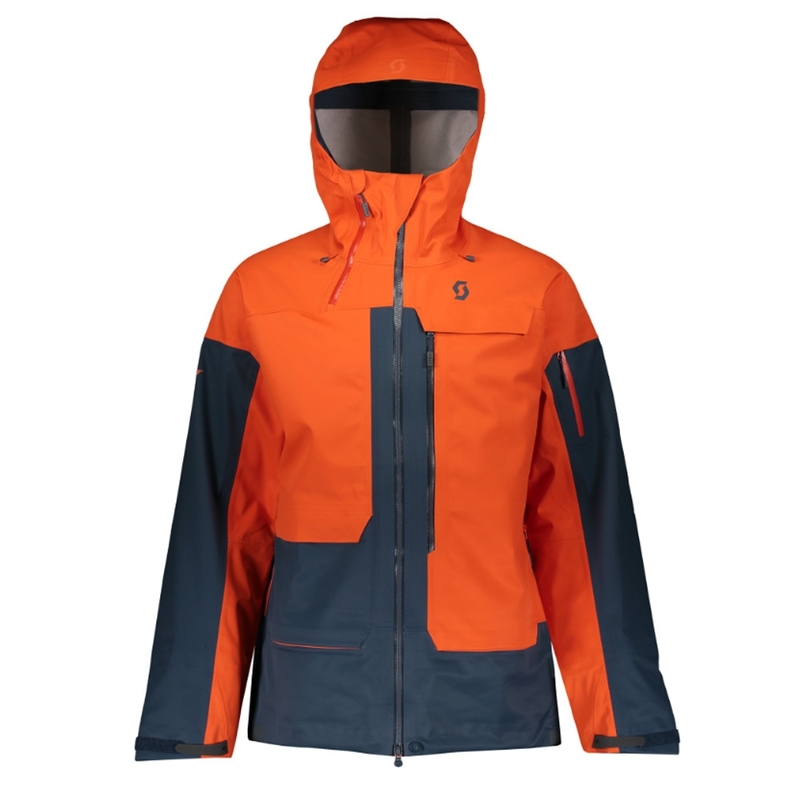 Other features include ski pass and goggle pockets as well as a helmet compatible hood to fit over most helmets on the market. 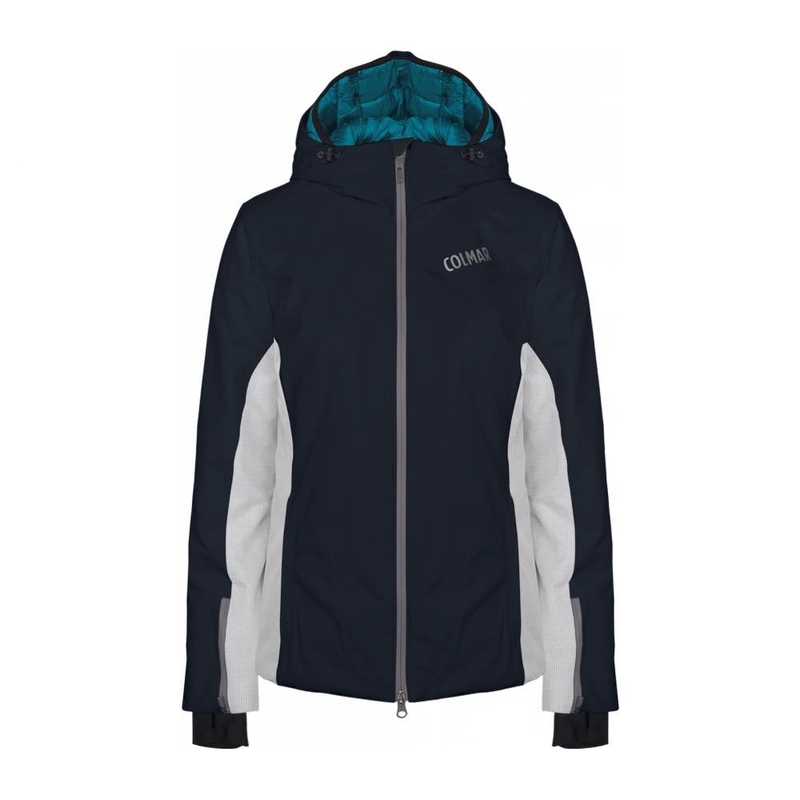 A pocket engineered to preserve your personal electronics’ battery life span. 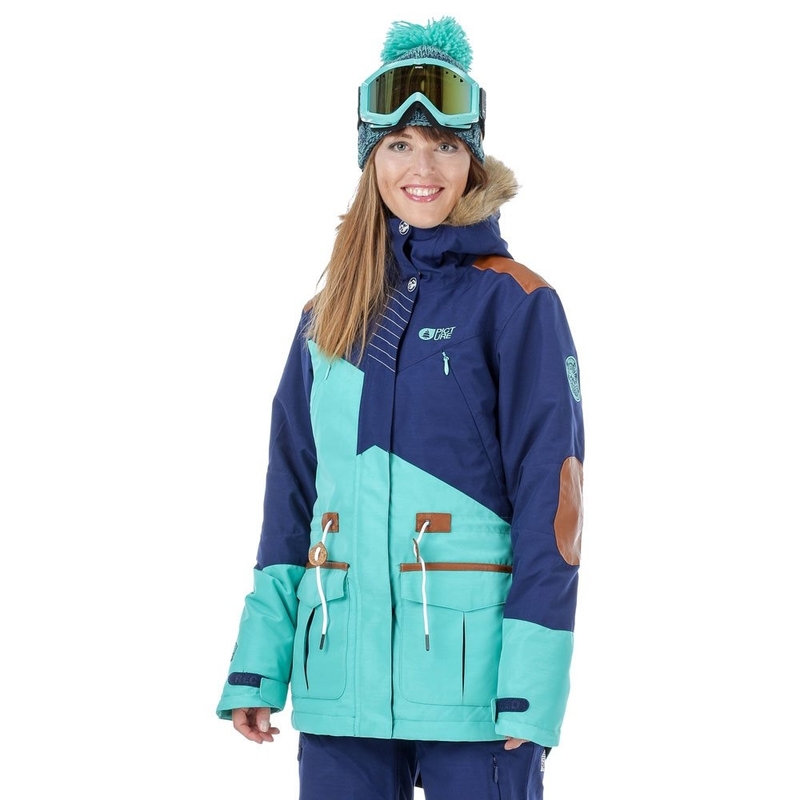 Scientifically tested and proven by engineers to extend the battery life of your mobile phone or action camera in cold environments. 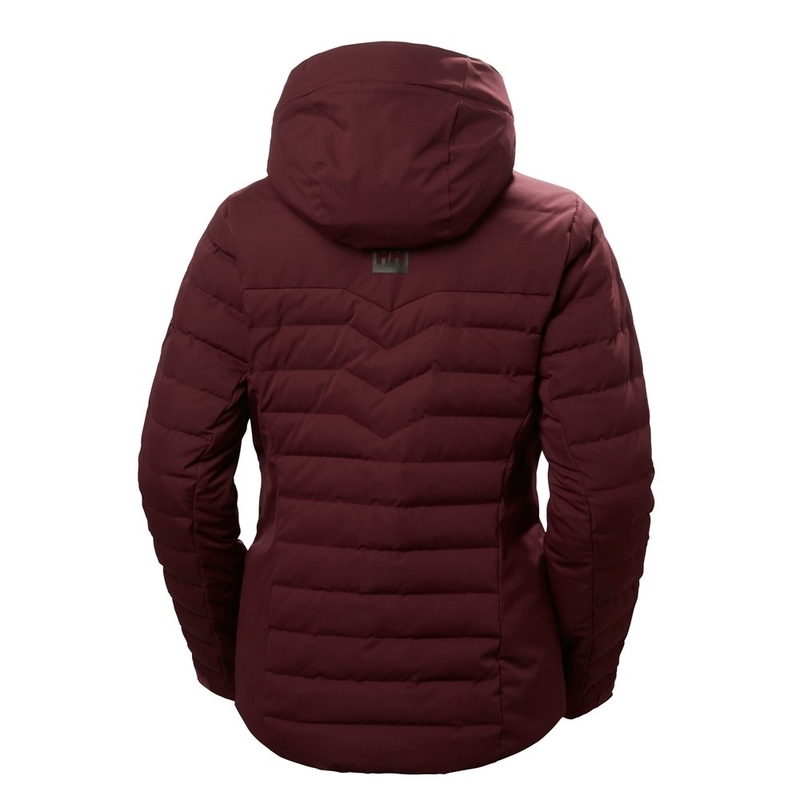 Through thermal resistant materials and an innovative construction, the life pocket stays 3 times warmer than a regular pocket. 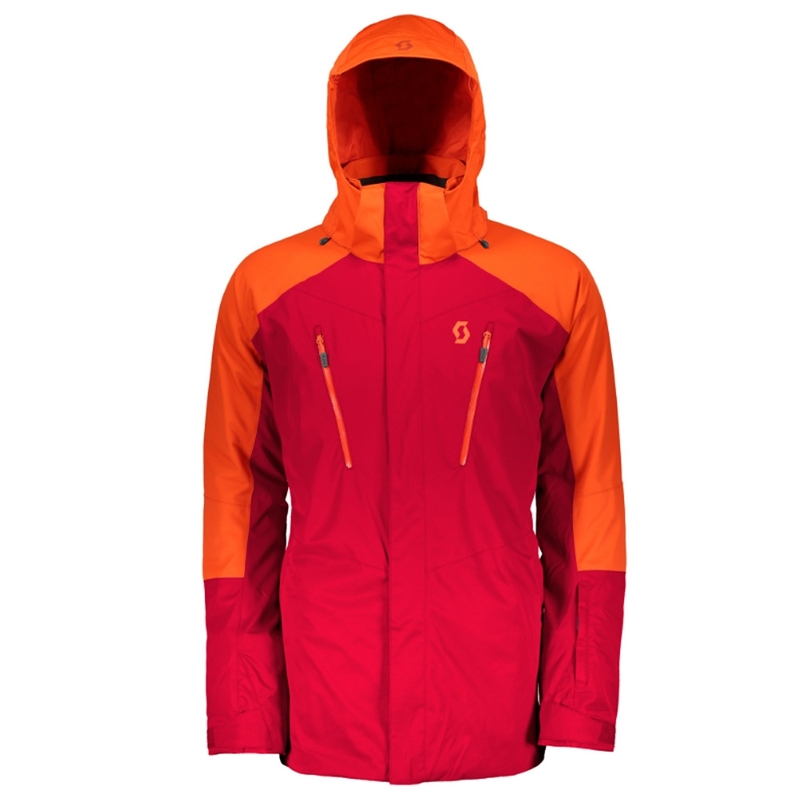 The world’s best down alternative. 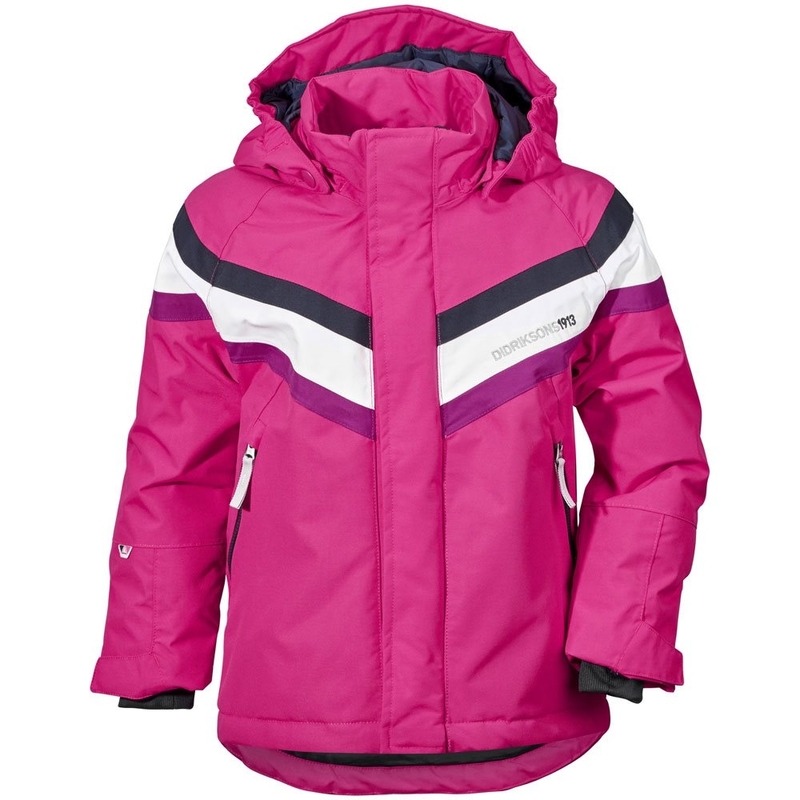 Primaloft is a synthetic insulation technology, offering superior thermal properties with excellent water repellence. 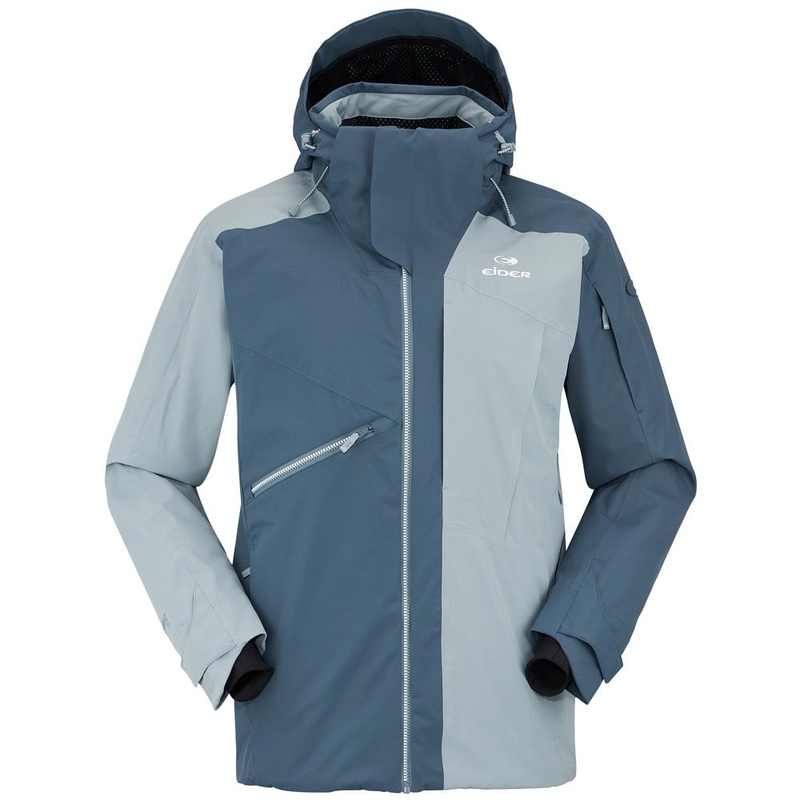 It is made up of ultra-fine fibres that form air pockets to trap heat inside. 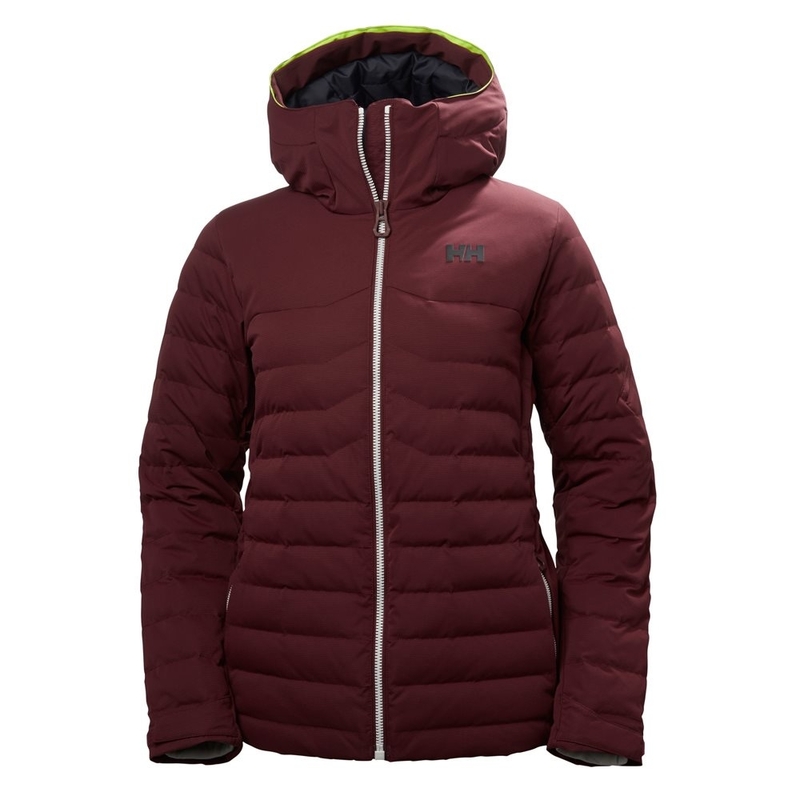 Additional feature of the ultra-fine fibre is super softness.